ALOHA and Welcome to our practice! 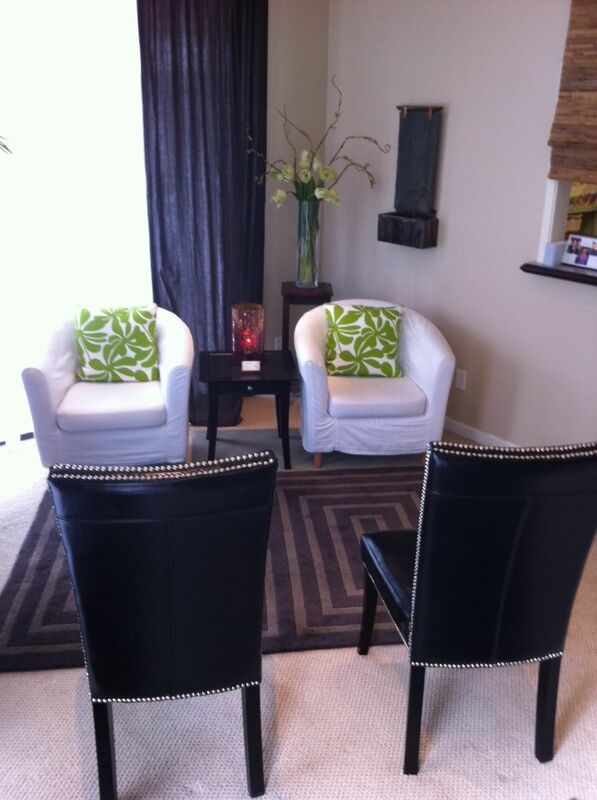 Every time you come in to our office, we want you to have a pleasant and wonderful experience. Your satisfaction and care is our top priority. We have an excellent team that is highly trained and available to serve your every need. PAYMENT: Payments are due the time services are rendered. We accept cash, checks and credit cards (Visa, Mastercard, HSA). NEW PATIENT FORMS: Please download, complete and bring the new patient intake forms with you at your initial office visit. 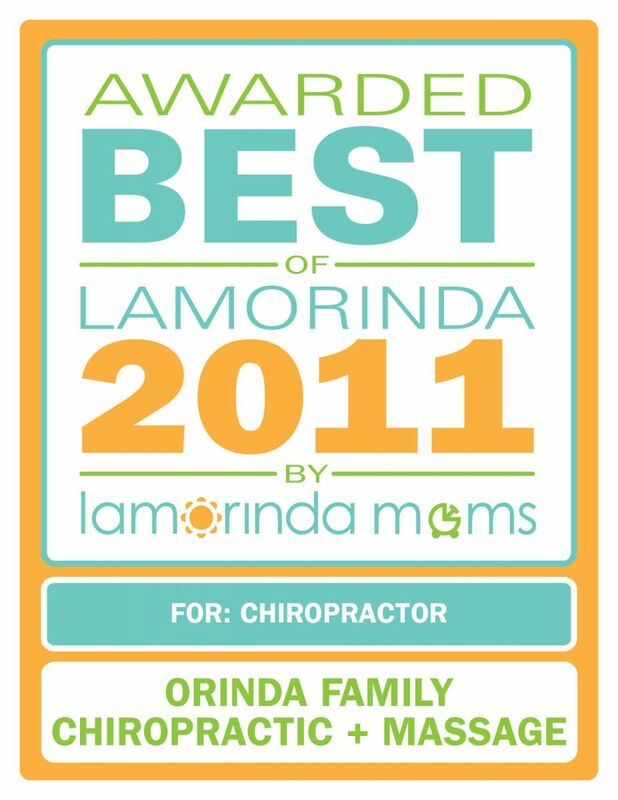 To save you time, Orinda Family Chiropractic has made it convenient for you to download and complete the new patient forms before coming in for your first appointment. You will need the Adobe Reader to open the files. If you don't already have Adobe Reader on your computer, you can click here to download the Adobe Reader for free. 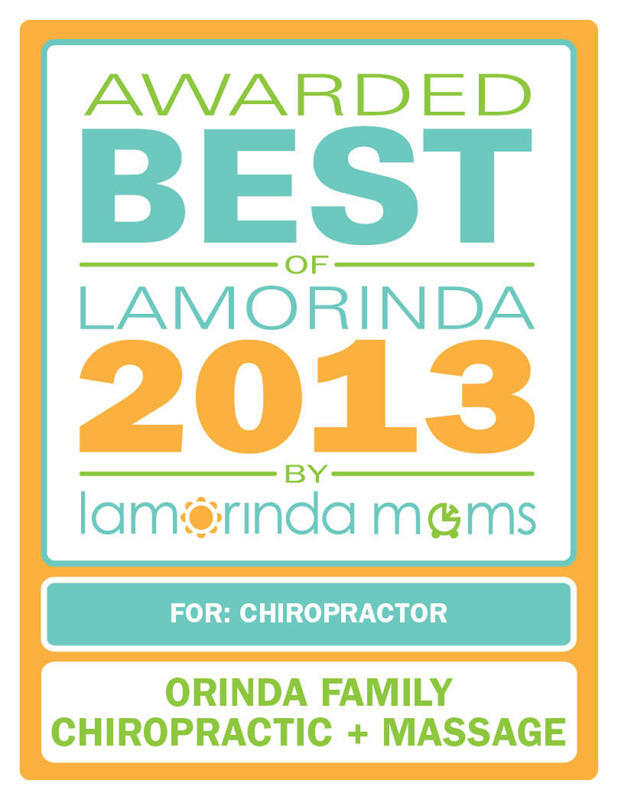 We appreciate the opportunity to serve you and your family. Please let us know if you have any special requests 925-258-0850 and a team member will be glad to assist you.